Dr. Neena P Chopra, MD is a Doctor primarily located in Port Orange, FL. Her specialties include Pediatrics. She speaks English. Dr. Chopra has received 4 awards. The overall average patient rating of Dr. Neena P Chopra is Excellent. Dr. Neena P Chopra has been rated by 22 patients. From those 22 patients 7 of those left a comment along with their rating. The overall rating for Dr. Neena P Chopra is 4.6 of 5.0 stars. We've taken both of our daughters to Dr. Chopra since they were born, and have always been satisfied with her and her office staff. Amazing dr! My son had many issues as a baby and even now so as a toddler and she is quick to answer my questions and constant with her diagnostics. Wonderful! Much better than Lopez! He's a joke. Misdiagnoses everything! I am a firm believer in preventative medicine and after more than twenty five years of practice I still find joy in each child I treat. Take a minute to learn about Dr. Neena P Chopra, MD - Pediatrics in Port Orange, FL, in this video. 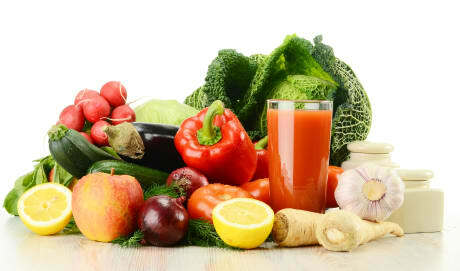 Dr. Neena P Chopra is similar to the following 4 Doctors near Port Orange, FL. 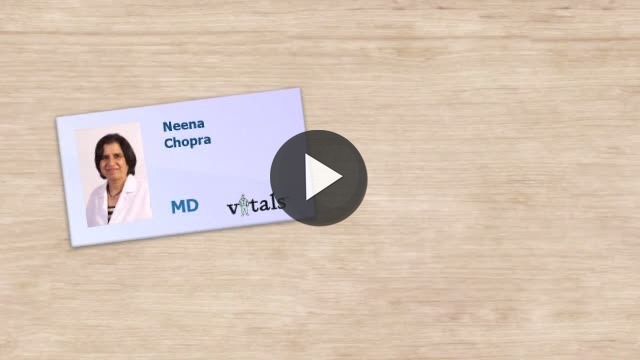 Have you had a recent visit with Dr. Neena P Chopra? Select a star to let us know how it was.